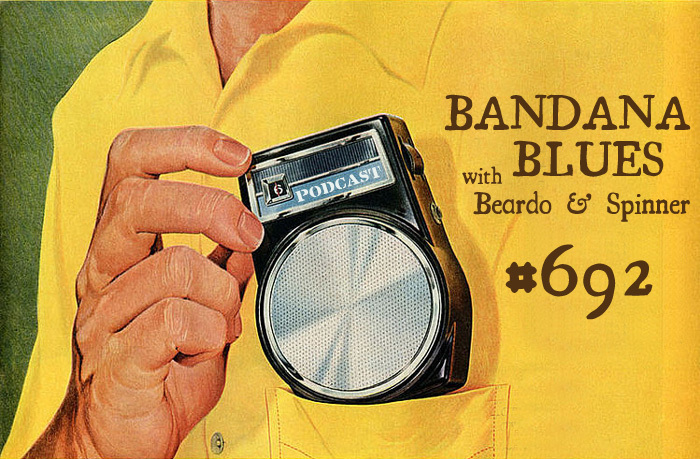 Bandana Blues with Beardo & Spinner : Bandana Blues #692 Good Music!!! Bandana Blues #692 Good Music!!! As Spinner Would say: "Guut Music!"